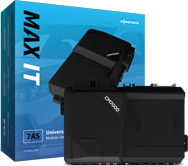 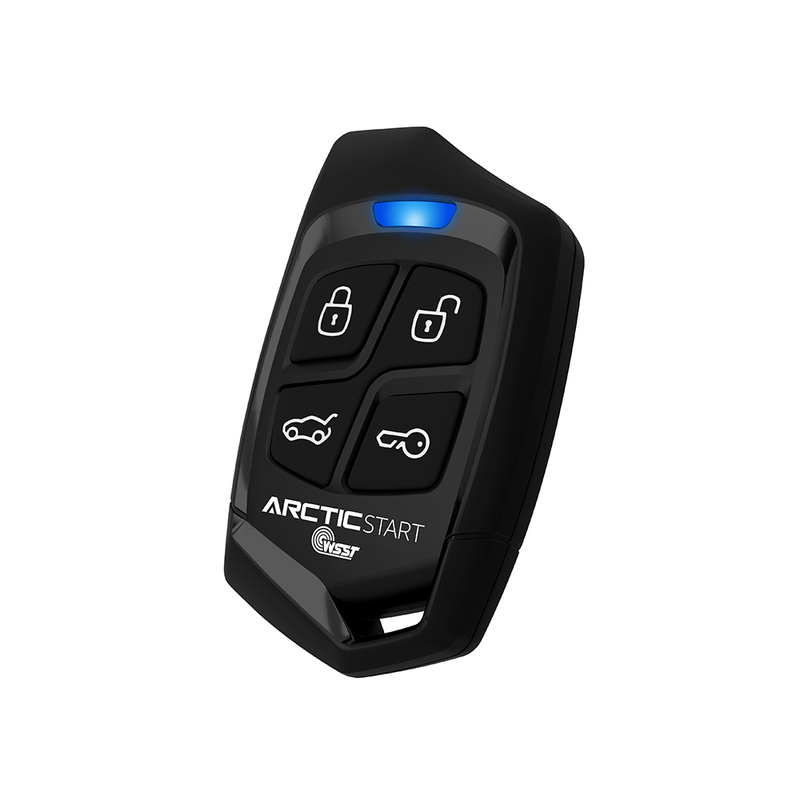 1-mile max range remote kit with 2-way interactive LCD. 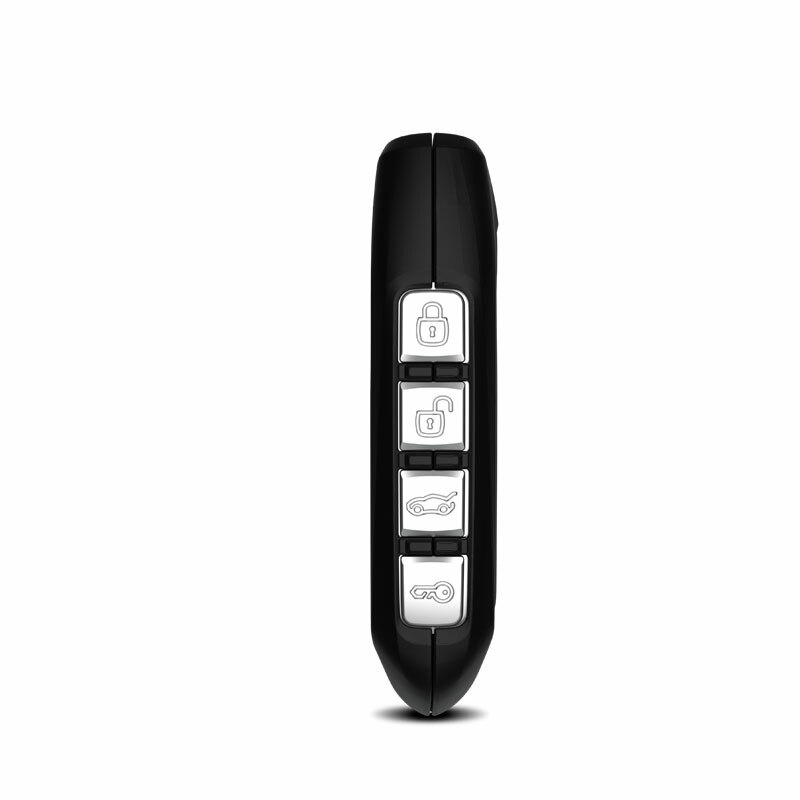 Includes additional backup 1-way remote. 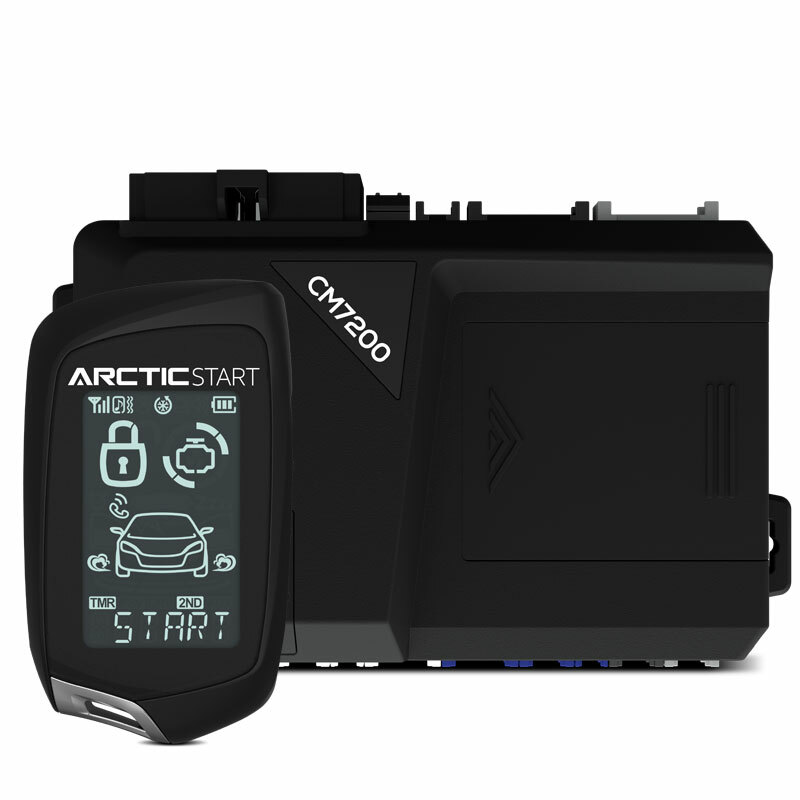 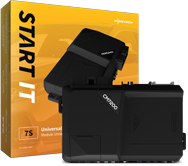 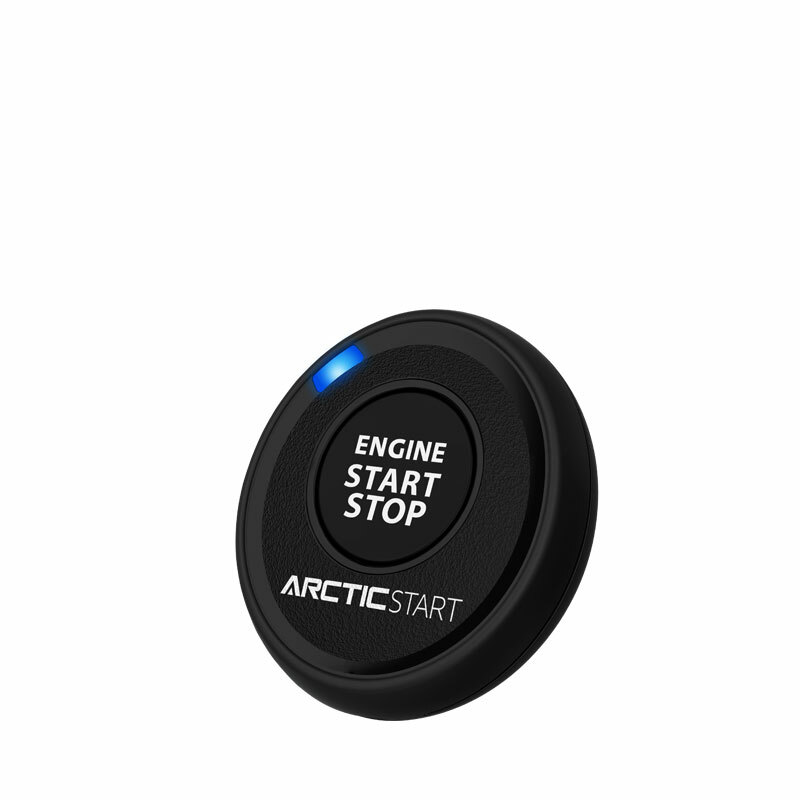 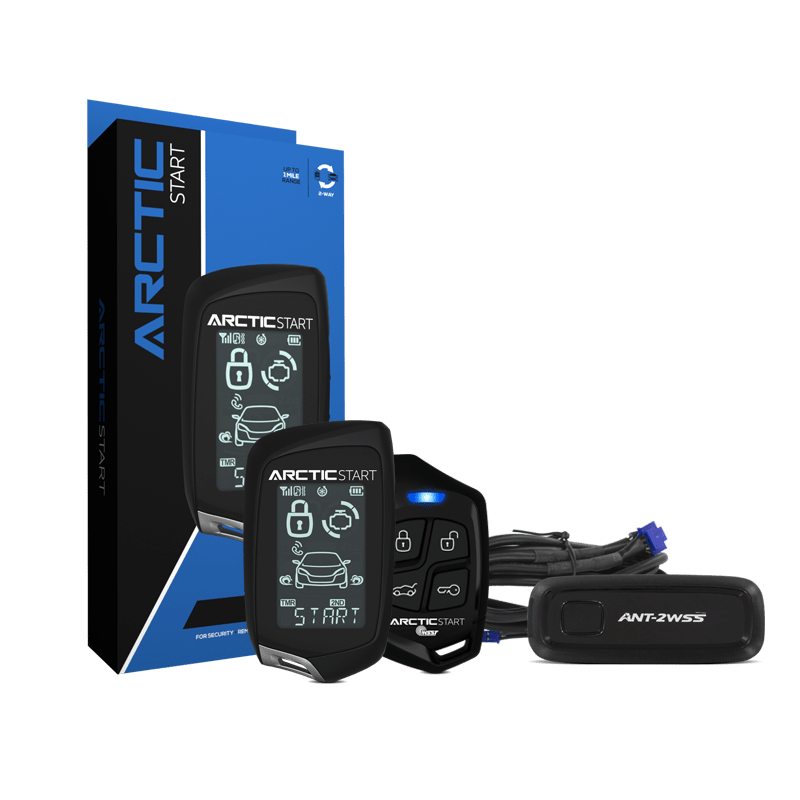 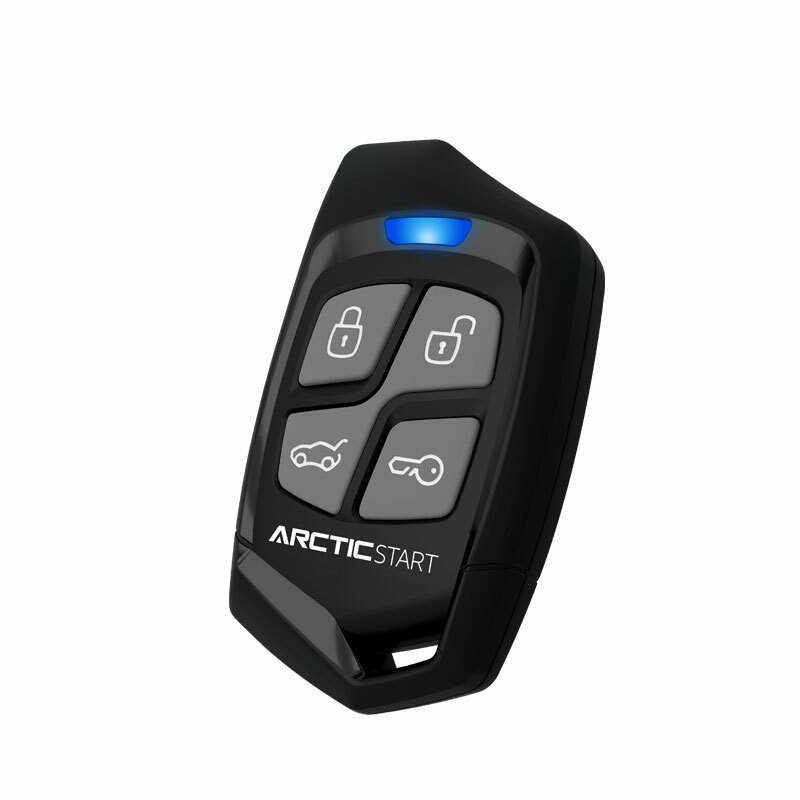 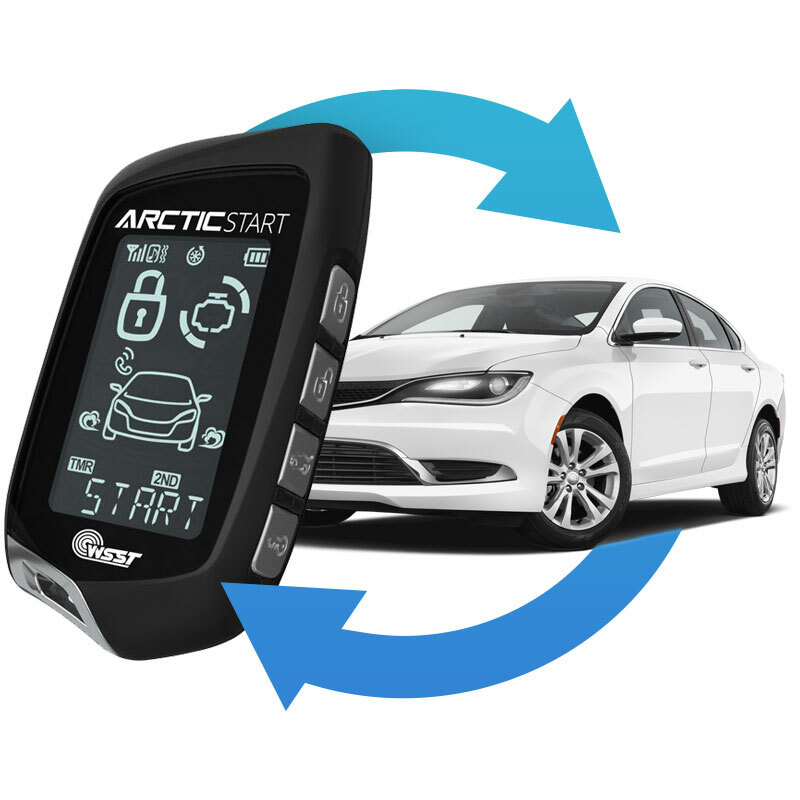 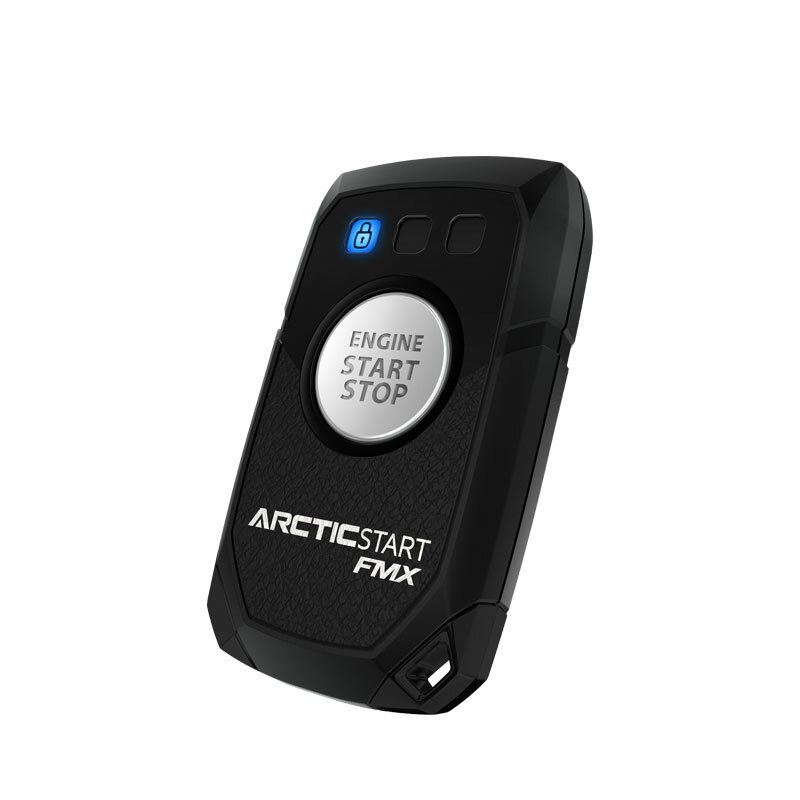 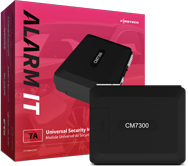 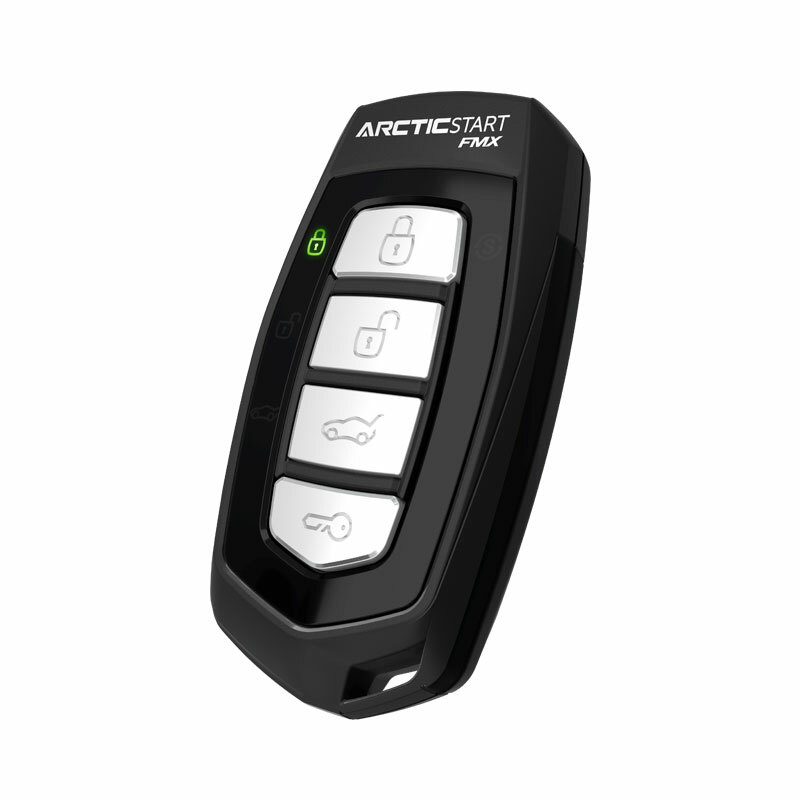 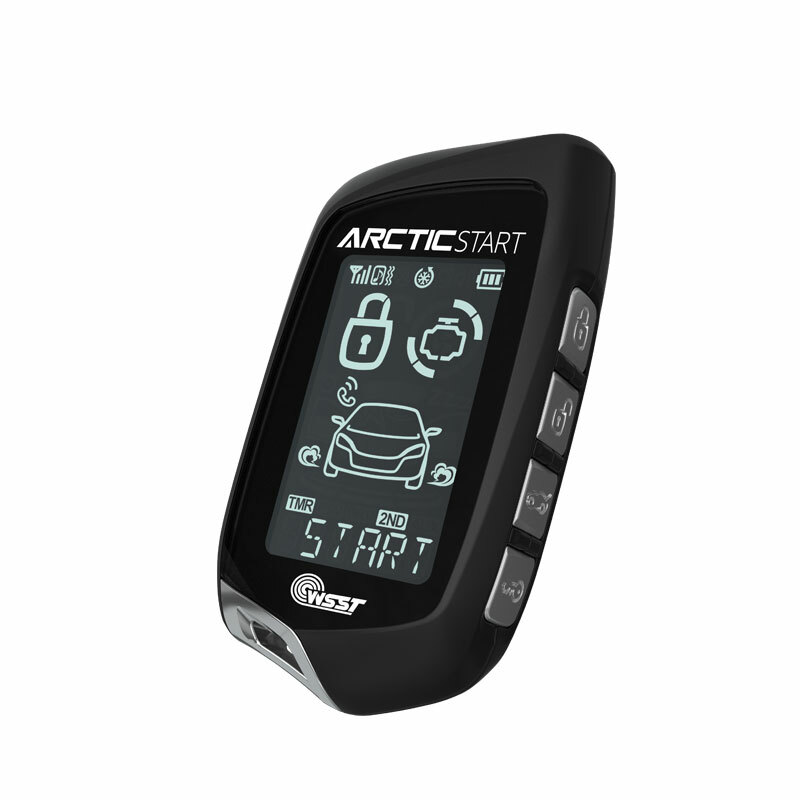 Works with all Arctic Start remote start and security systems. 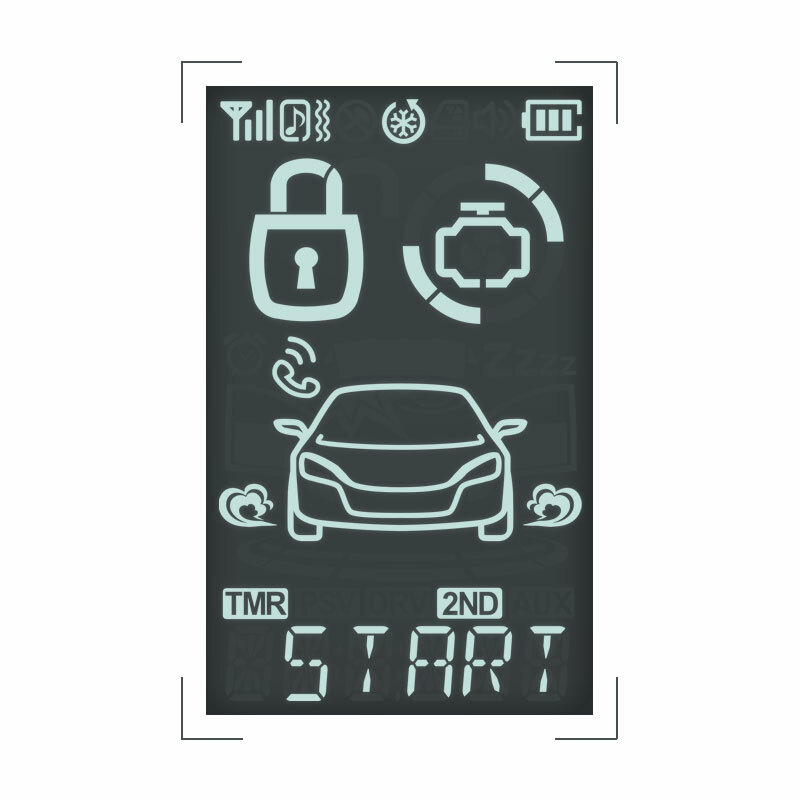 Along with instant command confirmation, the EDGE 2X has an interactive screen that will show your vehicle's status at all times.